How to Buy Modern Desk Chairs? At times when working at your respective office, especially the whole day, can be very tiresome. Anyone who in the past has ever been in the office all day crouched under a desk chair understands working while you are at the office is not easy on one's body. Being forced to carry out the same tasks repetitively, stresses someone's muscles particularly when they are not supported properly by some office chairs. This can result to chronic pains on the back, wrist and the neck. Fortunately, one can avoid this predicament by buying modern desk chairs which are designed in a contemporary design. When it comes to choosing modern desk chairs from the great array of varieties accessible in the market, it is crucial to take into account a number of factors before making your purchase. Buying modern furniture is not an insignificant purchase for many individuals, hence careful though ought to be given when looking for where to make your purchase. 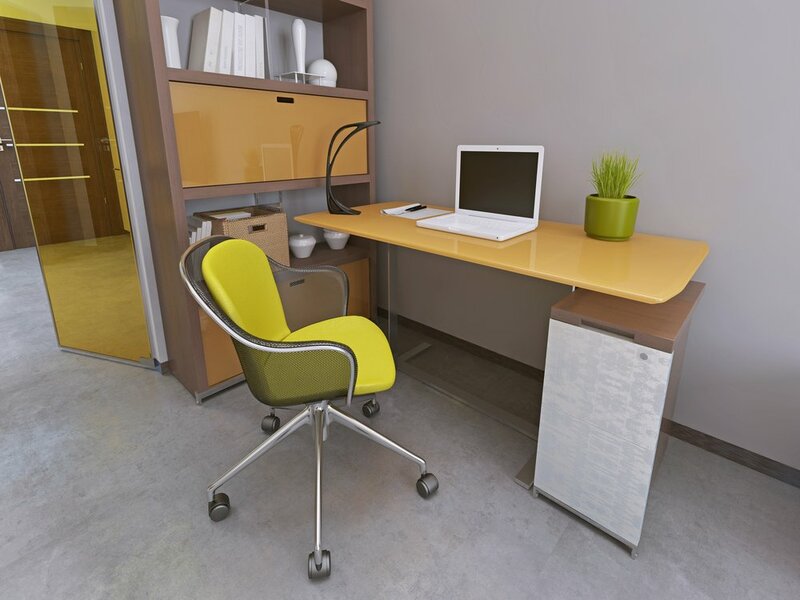 Various materials such as wood, steel and vinyl are used to design modern desk chairs. The experts who design this furniture use their craftsmanship to build items in contemporary colors, design, patterns and shapes. Something else to consider when you want to buy modern desk chairs is your budget. If for instance you will be spending quite a long time working at your desk chair, its essential that you purchase a modern desk chair that is of high quality and one which is durable. First class furniture will basically be designed using nice and more durable materials, contain superior finish and fit and are quite costly. In the event that your budget is not enough to buy modern desk chairs, then consider some various alternatives such as buying second hand items or from online sites which provide customers with quality furniture but at a price which is reduced. Most retail stores charge exorbitantly for their office furniture as opposed to models being sold through the internet. Other things to consider before you buying desk chairs are factors such as the seat pan, arm rests, stability, fabric among others. The most excellent seat pan for modern desk chairs is one that has a waterfall edge on the front or a rounded one. When the seat pan is designed this way, it relieves the pressure of the legs off and also assists with circulation. The arm rests are essential as they relieve the tension off the neck and shoulders. The arm rests ought to be quickly adjustable in order to carry out various tasks. For those of you who work for long hours or sweat a lot you might want to go for modern chair desks whose fabric material allows "breathing". Of course the assumption here is that you will also choose a fabric that is attractive. Lastly, take into account the stability of the desk chair. You do not want to risk buying an unstable desk chair for safety measures especially if you spend a lot time in the office.